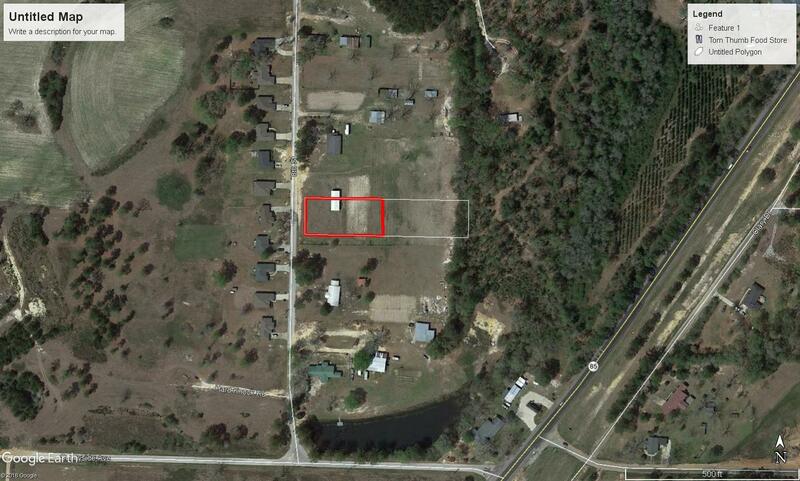 .50 Ac 8th Street, Laurel Hill, MLS# 814827: ERA American Real Estate Okaloosa Property For Sale in Northwest Florida, Schedule a Showing, Call Brandon Jordan of ERA American Real Estate Today! This is for a mobile home lot. 1/2 acre portion of the parcel. Bring your own mobile home. Utilities are in place. First 6 months free. Deposit and last month rent paid up front. This information was last updated on 4/20/2019 11:38:22 PM.